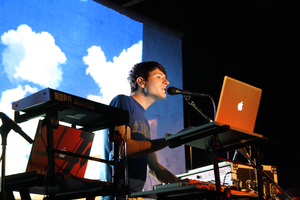 ^ Official Charts.com: "Owl City(select "Albums" tab)"
^ "Canadian certifications – Owl City". Music Canada. Retrieved May 4, 2011.